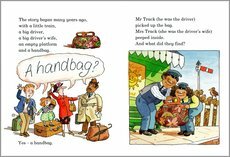 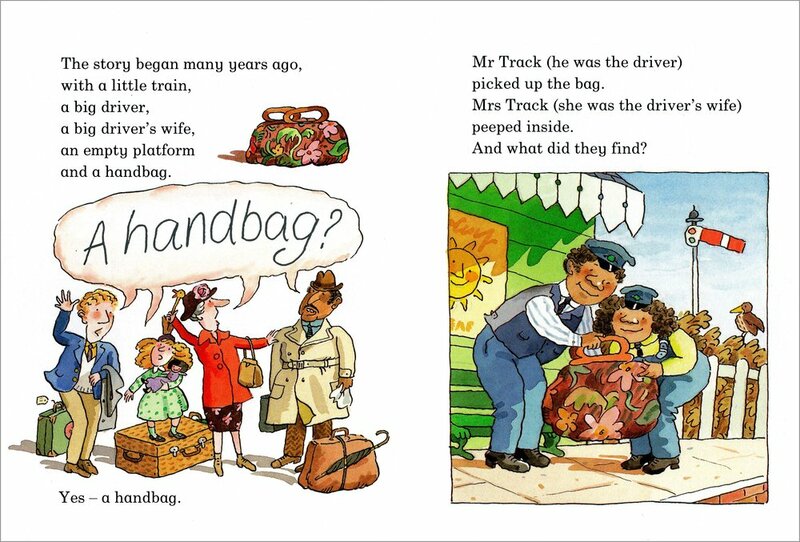 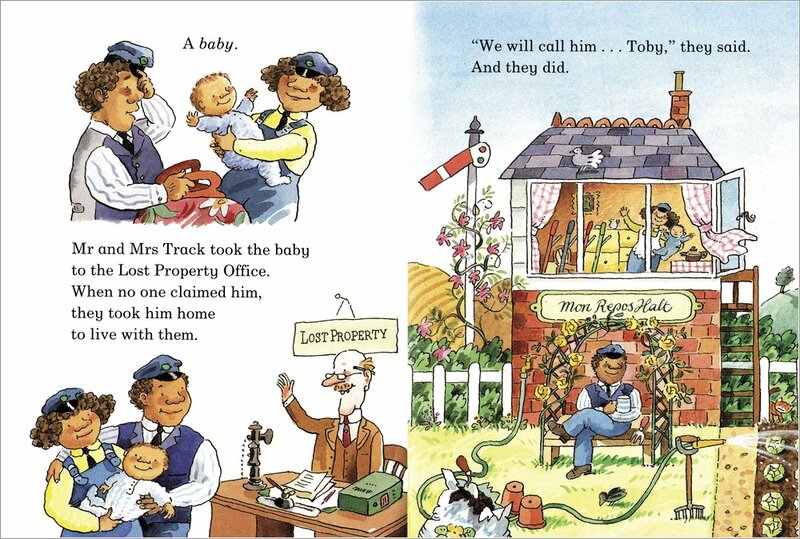 When a tiny baby is found abandoned in a handbag at the railway station, kindly Mr and Mrs Track decide to take him in. 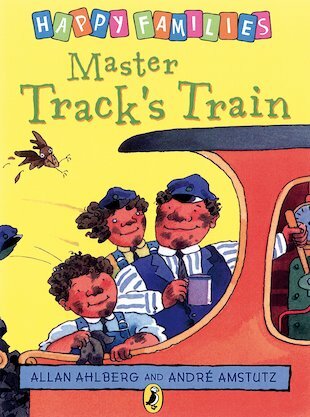 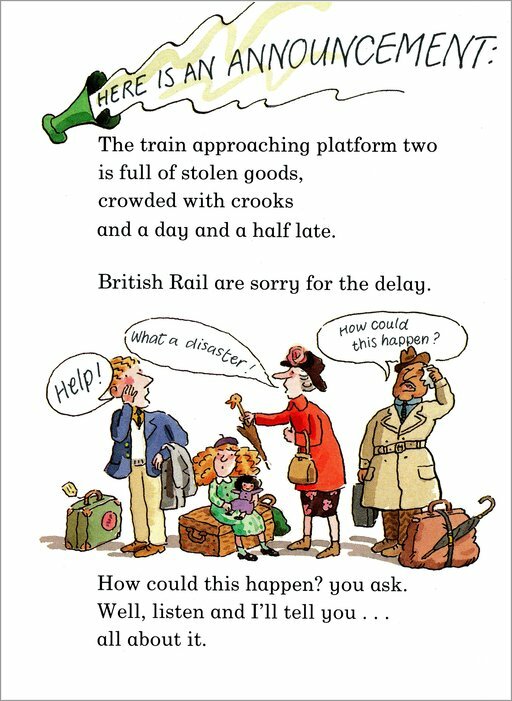 Little do they realise that on the day a train is stolen, young Master Track will turn out to be a hero! 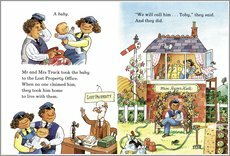 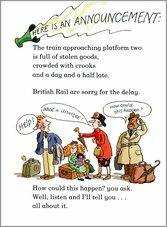 A classic comic story of family life for beginner readers, written by much-loved author Allan Ahlberg.